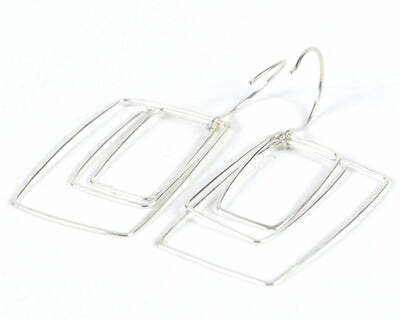 Been looking for the perfect silver hoop earrings to accessorize any outfit? You've come to the right spot. 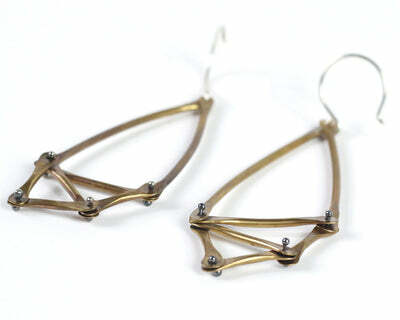 Versatile and funky, these earrings will fullfil your silver hoop needs. Handcrafted with a modern twist these linear whimsical hoops have just the right amount of funky flare to add to your jewelry box. Dress up or dress down any outfit. 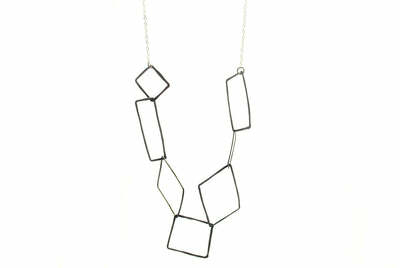 Geometric circles and feminine features have gone hand in hand in the history of jewelry. 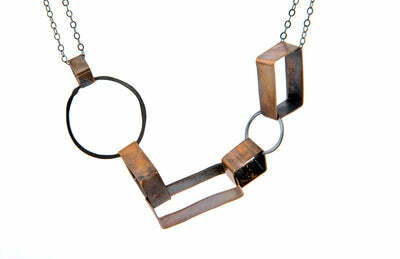 Simple but bold, don't underestimate the power of the hoop! 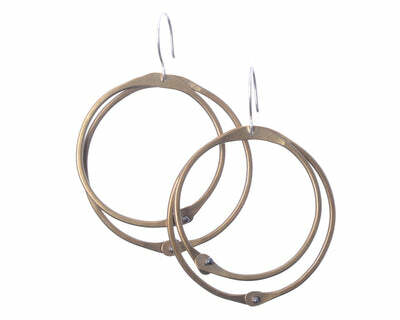 The hoops are appx 2 1/3" in diameter, but can be made to any size upon request.